Morley Town Councillors have welcomed the introduction of a reduced 20 mph speed limit covering the Croft House estate, including King George Avenue and New Bank Street. 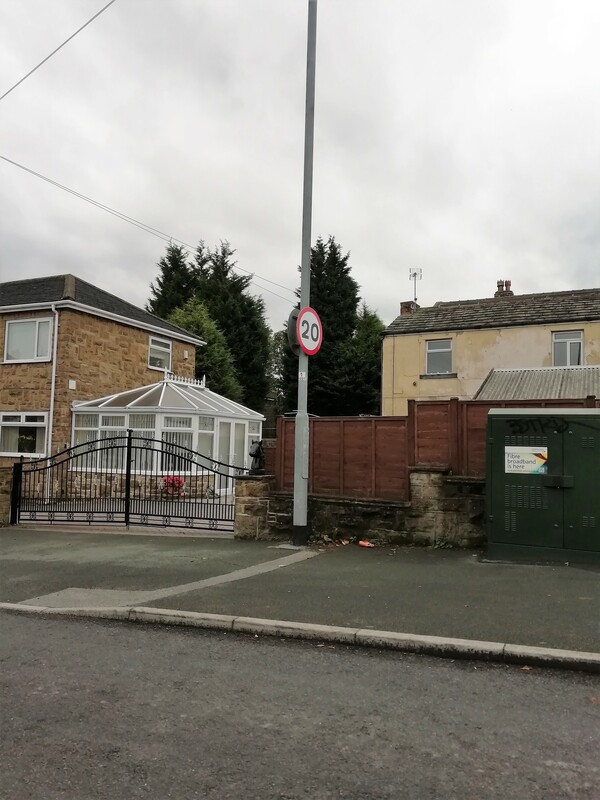 The reduced speed limit for the residential zone, which follows other similar scheme across Morley, was introduced on the 15th October 2018. The Highways Authority at Leeds City Council is working through a programme to introduce 20 mph zones to all residential area.